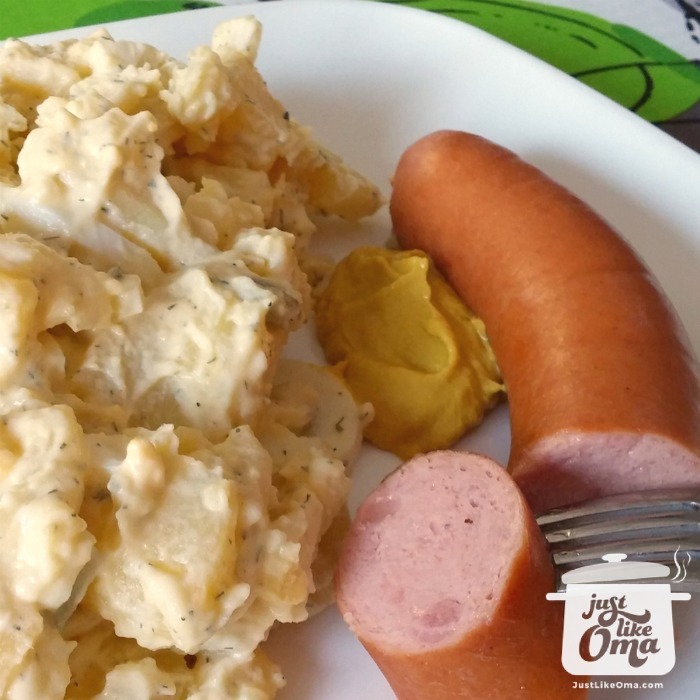 This method for how to cook sausage is such an easy way and works for many German sausage recipes. 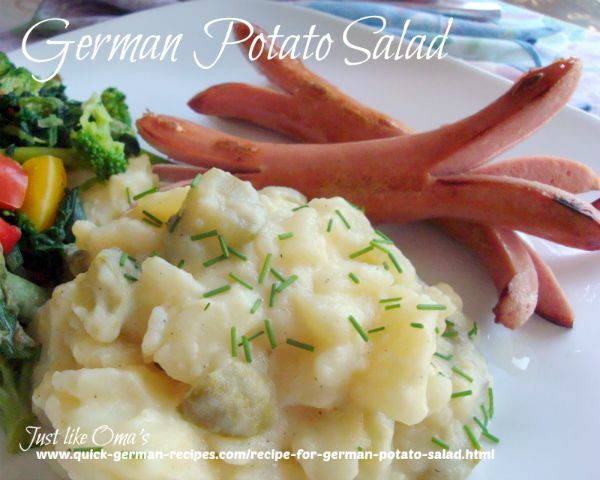 The German word, Bratwurst, literally means 'fry sausage' and is probably one of the easiest ways to make this. In Germany, there are over 1,500 types of sausages. That's hard to imagine, but it's true! Many sausage stores, aka Wurstladen, sell around 50 varieties each, making Germany the sausage capital of the world. 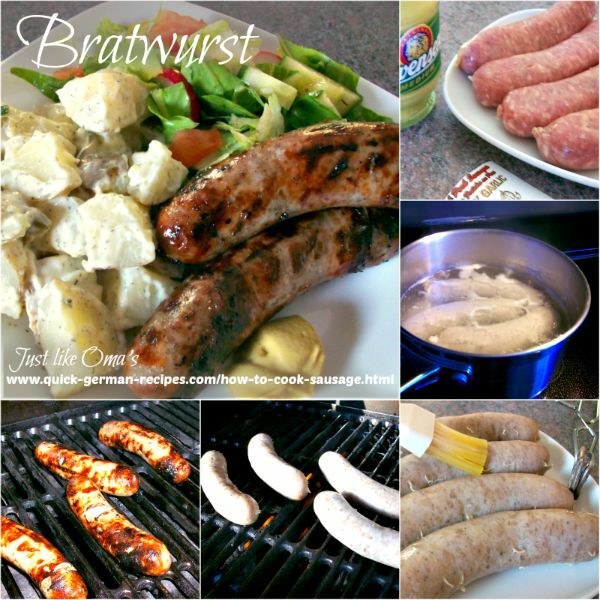 This Bratwurst recipe shows how to cook sausage when the final stage is the grill. 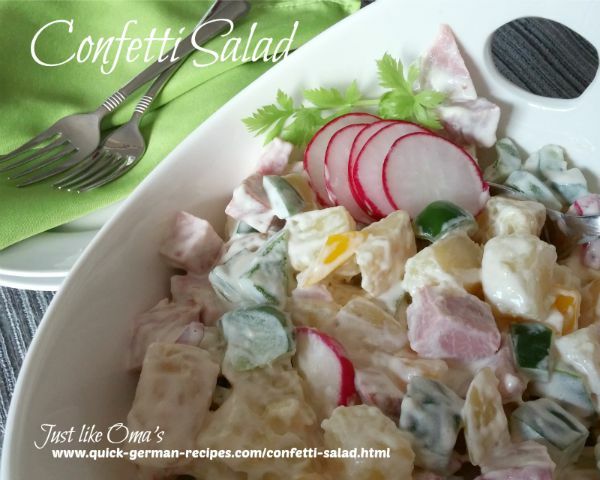 These are fantastic when served with potato salad. Put sausages into pot of water. Bring to boil. Simmer gently about 10 minutes. Drain sausages and brush with oil. Grill over a medium heat BBQ until nicely browned and done, about 5 - 10 minutes. 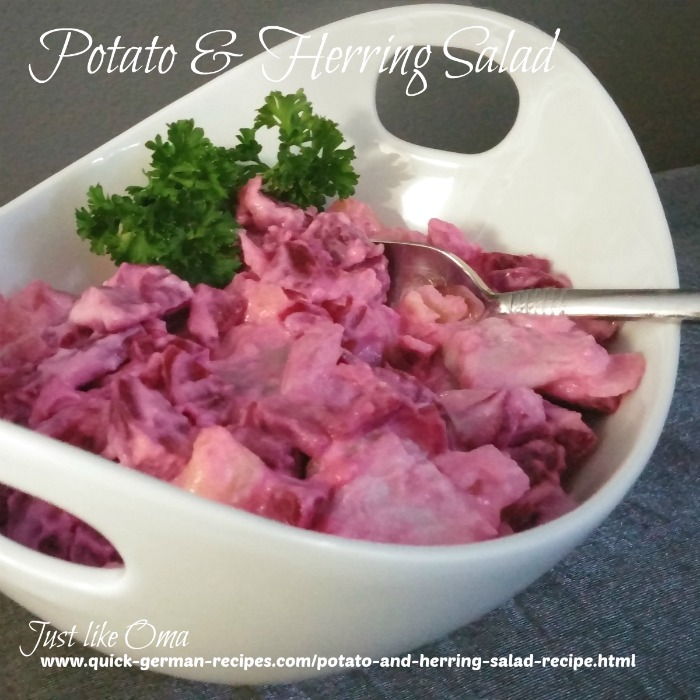 Serve with mustard and buns, sauerkraut or an easy potato salad. These sausages can also be finished off on the stove. 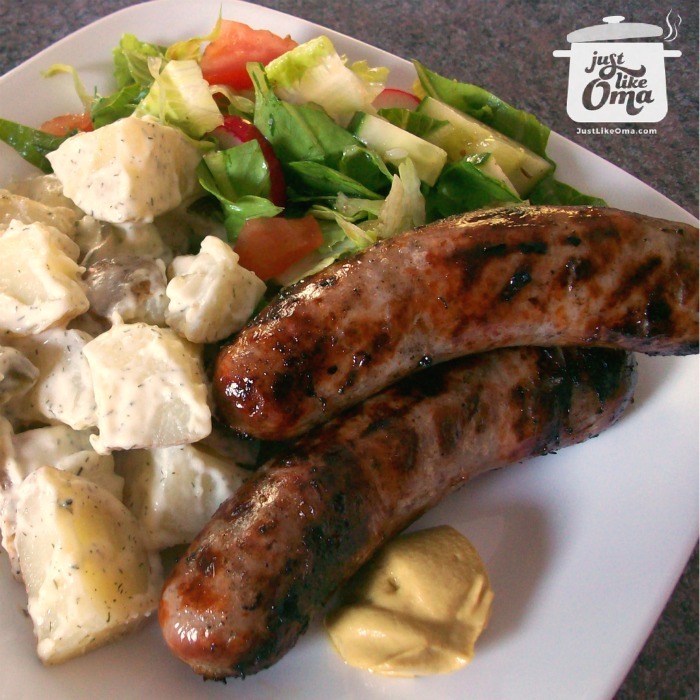 After simmering and draining the sausages, fry them gently in a bit of oil in a medium hot frying pan. 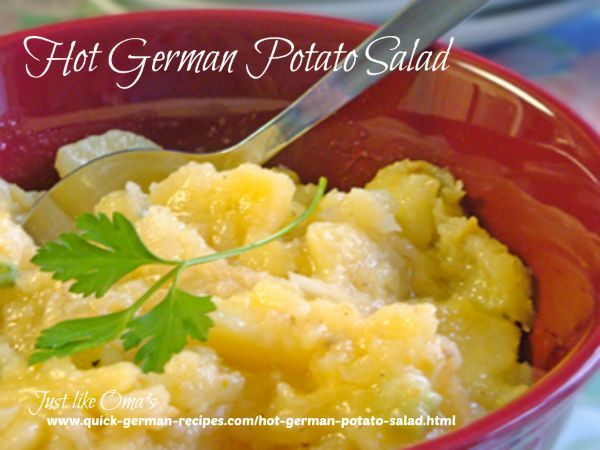 Turn frequently until nicely browned on all sides. The many varieties come with some very interesting names such as "Bierwurst" (beer sausage), "Blutwurst", (blood sausage), "Fleischwurst" (meat sausage), "Blaue Zipfel" (blue tip), "Teewurst" (tea sausage) and "Speckwurst" (bacon sausage). Sausage can be purchased raw, smoked, canned, frozen, or cooked. They can be thin, fat, long, short, and made from any combination of veal, beef, or pork. Each often has its own way of preparation, but most can be made the way shown here. 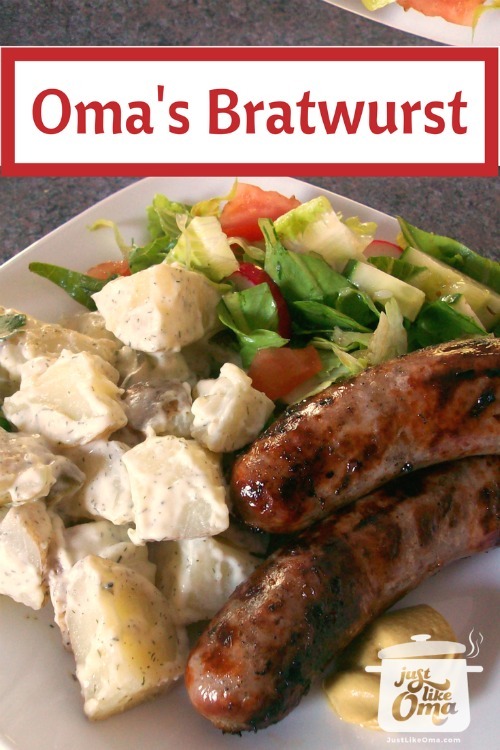 In Canada and USA when talking about sausages, it is usually the Bratwurst (actually translates as "fry sausage") that is talked about. This is a raw sausage and can be gently boiled before frying or grilling. "Fire tests the purity of silver and gold, but the Lord tests the heart." 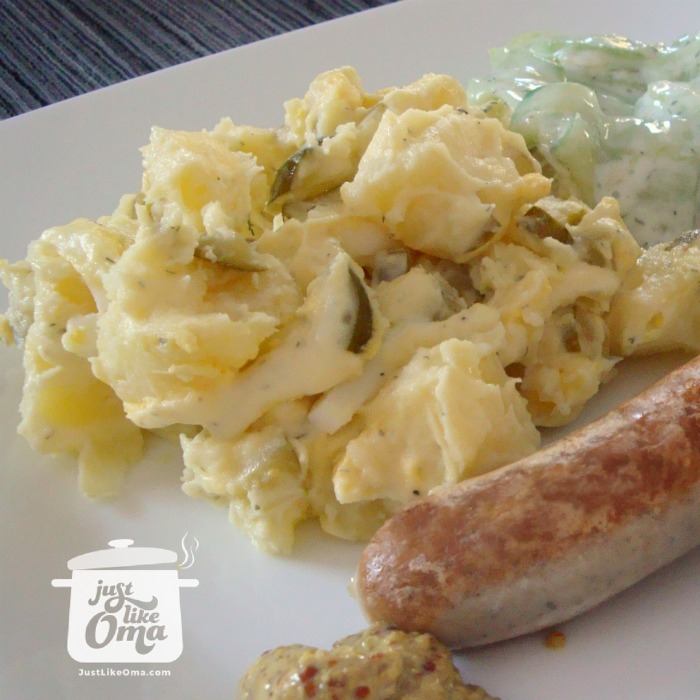 This way for how to cook sausage is such an easy method and works for many German sausage recipes. Quick, and simple!